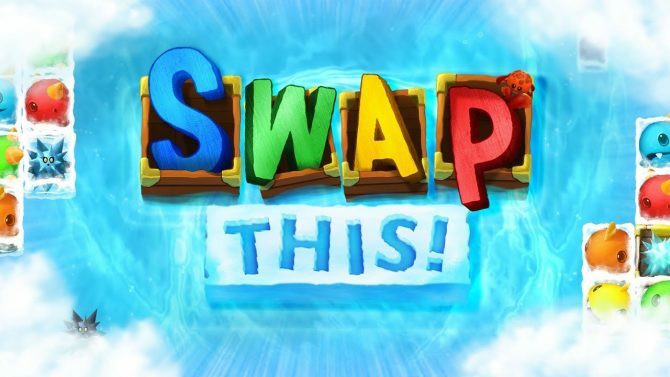 While Two Tribes' puzzle game Swap This! 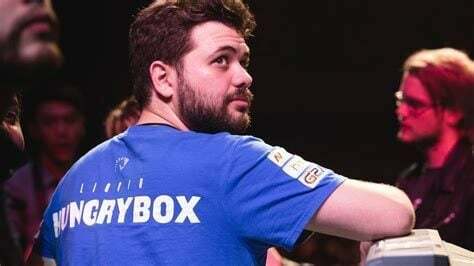 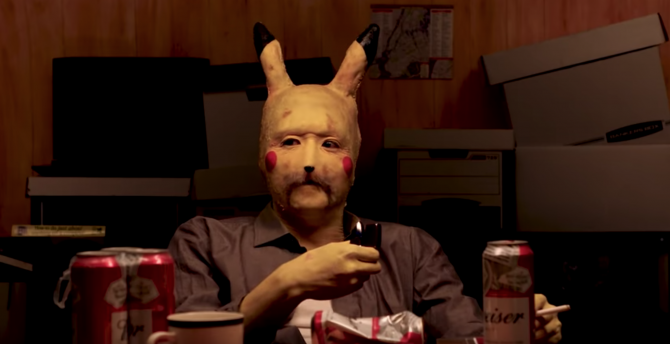 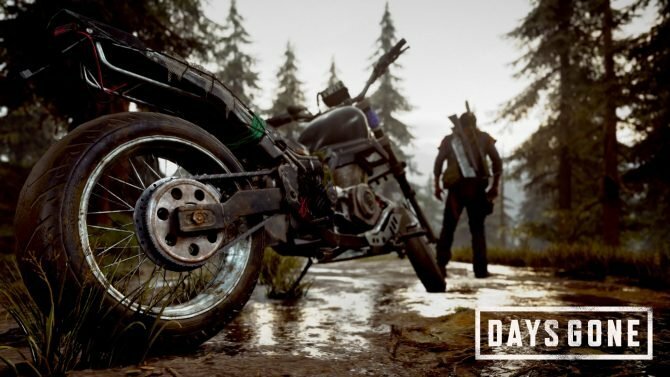 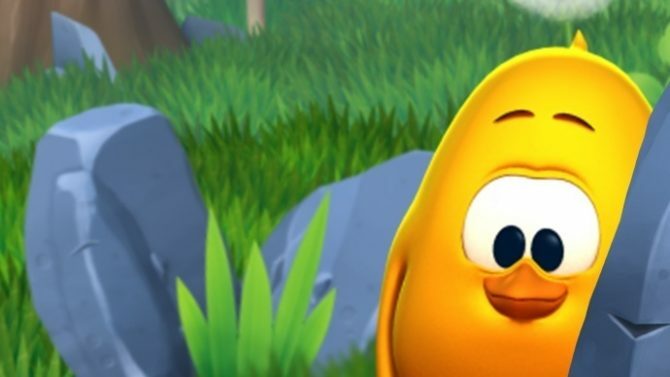 previously went unreleased, it will finally be seeing the light of day on Nintendo Switch on November 2. 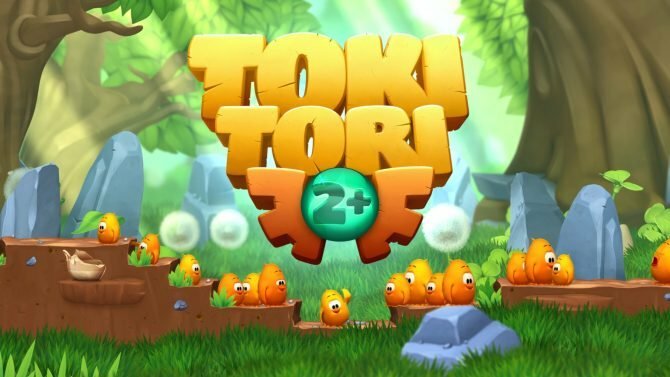 Two Tribes has announced that they will be porting Toki Tori 2+, a sequel to a 2001 Game Boy Color Game, to the Nintendo Switch later this month. 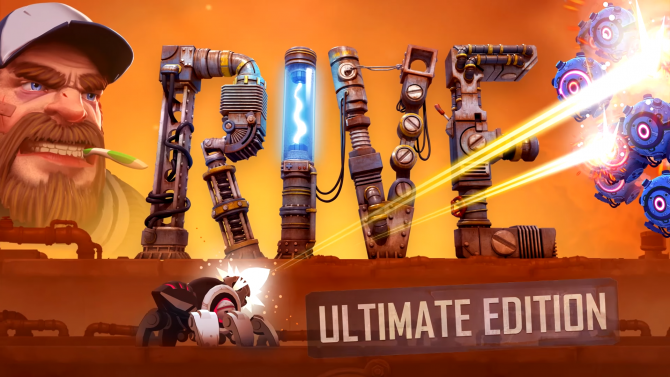 Developer Two Tribes has unveiled RIVE: Ultimate Edition for Nintendo Switch, which will be releasing on November 17. 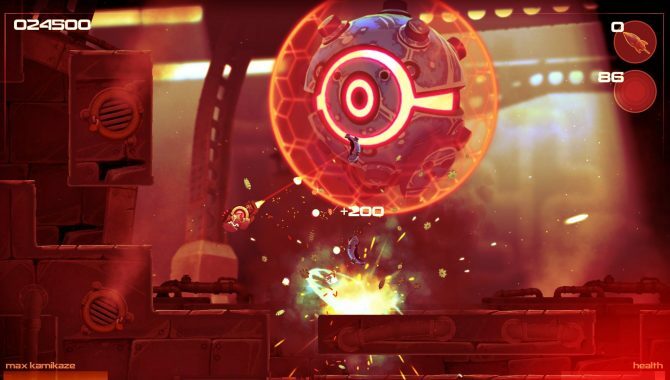 Today, developer Two Tribes announced that it has cancelled its twin-stick shooter/platformer RIVE for the Wii U, and is instead brining the game to the Switch sometime this year. 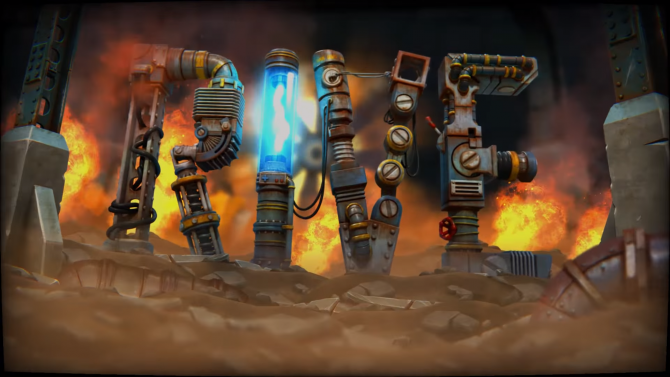 Two Tribes has released a launch trailer for RIVE, which will be their final game. 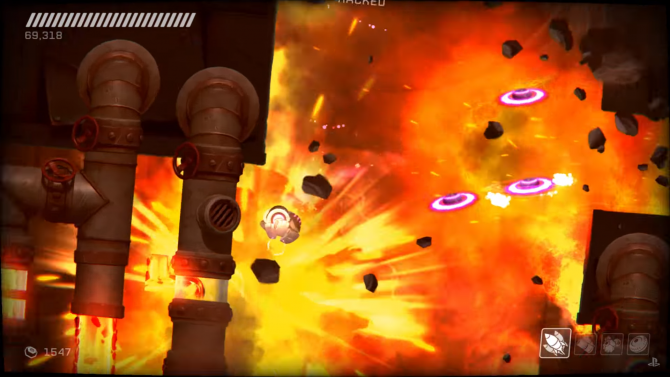 A new trailer has been released for Two Tribes' upcoming 2D action game and swan song RIVE. 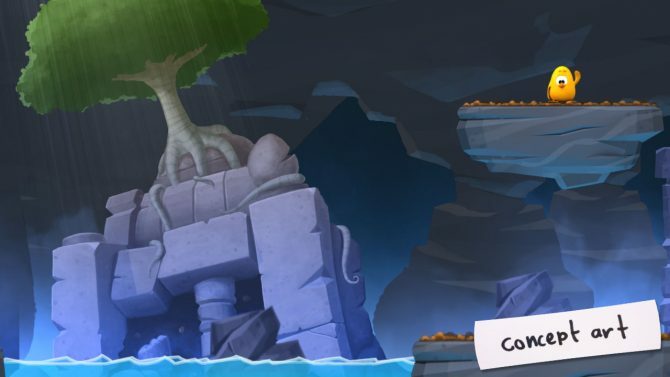 Two Tribes has today released a new trailer for their upcoming 2D action game RIVE, currently set to launch for PC, PS4, Xbox One and Wii U. 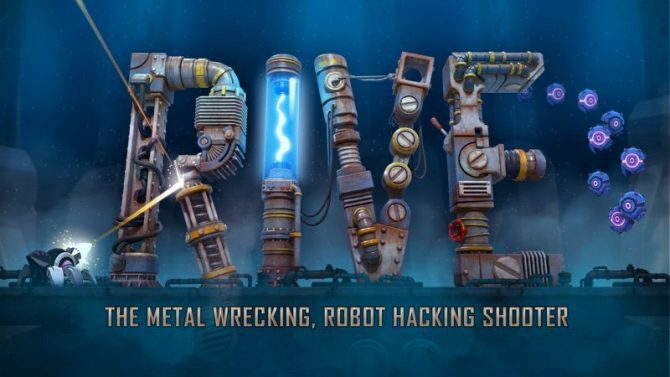 Two Tribes has released a new trailer for their anticipated upcoming multiplatform 2D shooter RIVE. 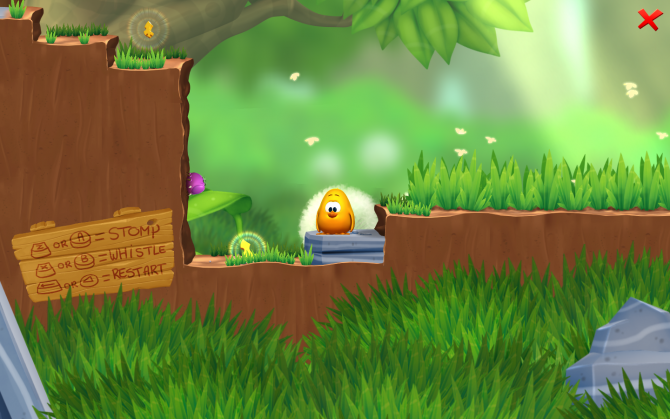 The launch trailer has been released for the digital enhanced version of the Gameboy Color classic Toki Tori. 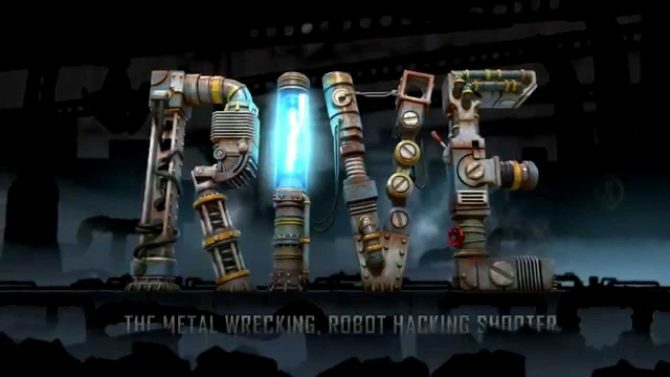 A new trailer has been released for the upcoming PS4, Wii U, Xbox One and PC 2D shooter RIVE. 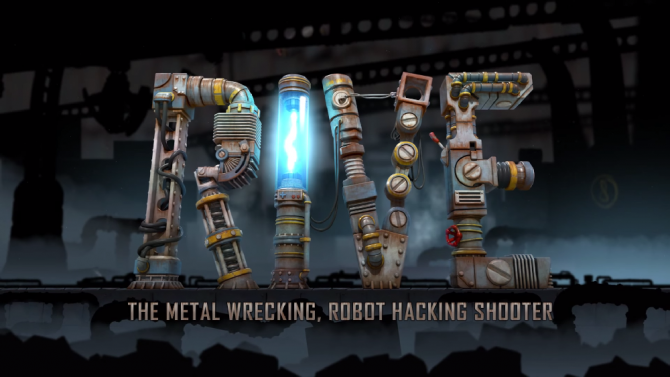 Toki Tori developer Two Tribes has released a new trailer for their upcoming 2D shooter RIVE. 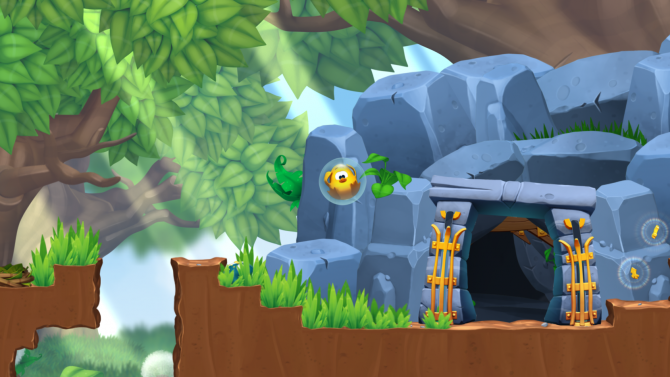 Two Tribes present a trailer for the Wii U version of Toki Tori 2. 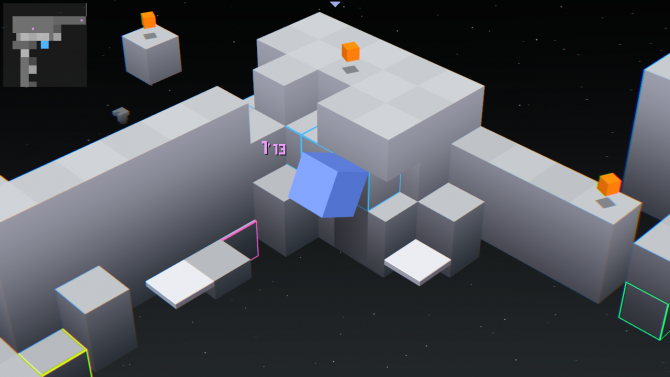 The trailer shows off the Wii U GamePad's functionality with the game, including the ability to whole game via the Wii U GamePad.